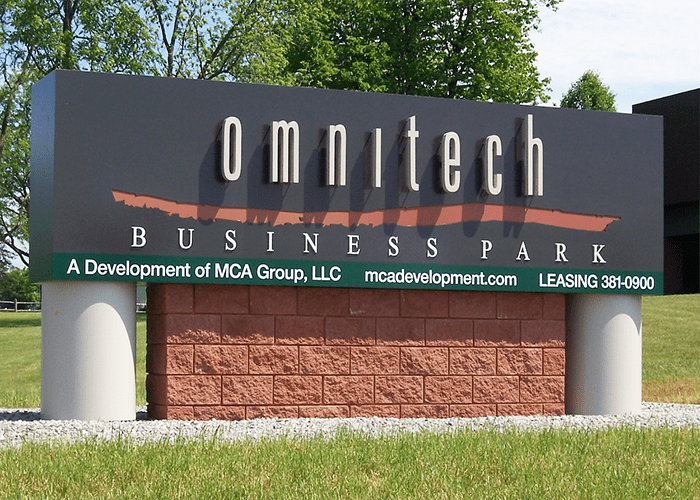 Available Space – 9,645 +/- Sq. Ft.
Total Building Space – 36,280 Sq. 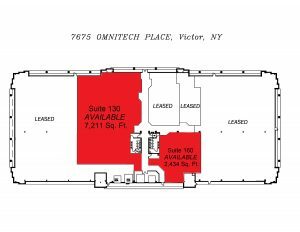 Ft.
Rentable Space – 7,211 Sq. Ft.
Rentable Space – 2,434 Sq. Ft.